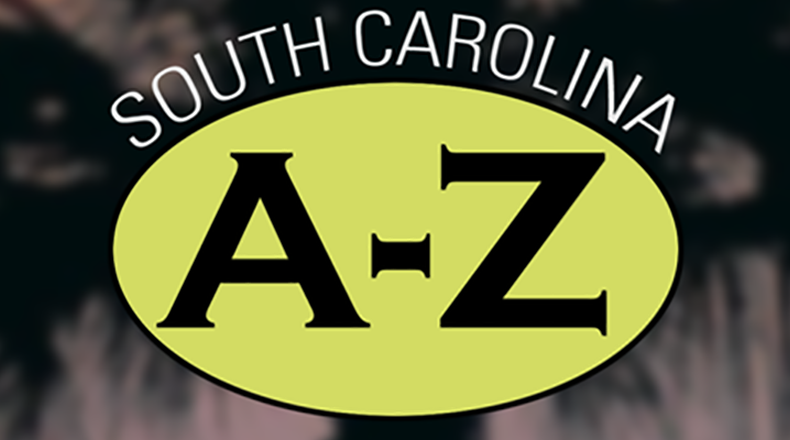 "B" is for Burnettown (Aiken County; 2010 population 2,673). Incorporated in 1941, Burnettown is located in the Horses Creek Valley of Aiken County. In 1890 Daniel Burnette purchased land along a dirt road and sold a few lots. When a trolley line opened in 1902, people realized that there was no name for this stop. Passengers boarding or departing the trolley at this point decided to call the site Burnette Town. When the trolley was discontinued in 1929, enterprising locals wanted to start taxis to transport residents to work in the nearby mills; however, only an incorporated town could issue taxi licenses—thus Burnettown was incorporated. The 2000 census recorded that Burnettown was the fastest-growing town in South Carolina, with a population that grew from just 493 in 1990 to 2,702 by 2000 (a 452 percent increase).